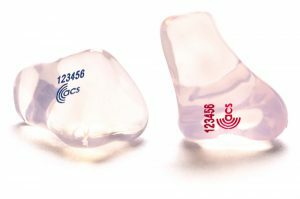 SwimPlugs from ACS give you a custom made earpiece that forms a seal to keep water out of your ears whilst swimming. 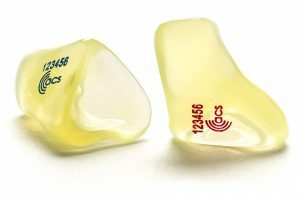 Made from a floating material and colour coded for left and right ear. 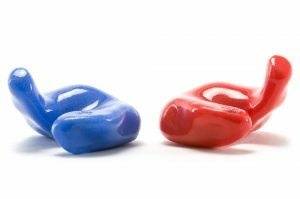 A solid silicone ear plug, for use when you need to block out as much sound as possible with little ambient awareness required.